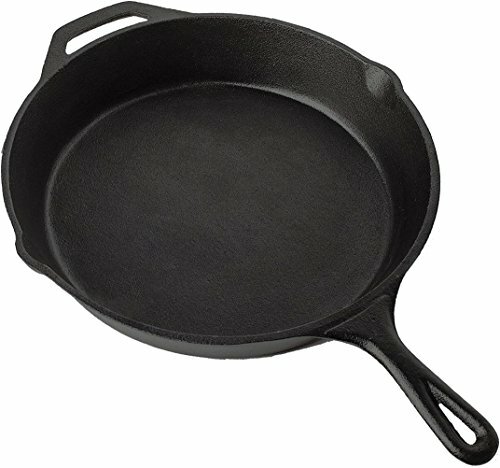 What Are the Best Cast Iron Skillets for Meat to Buy? 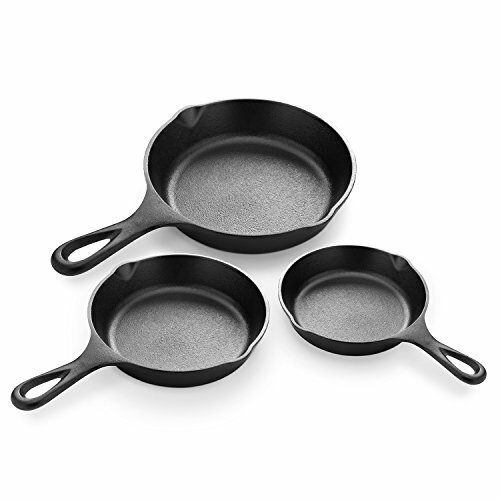 I went out looking for what are some of the highest rated & most recommended cast iron skillet products and brands that can be used to cook meat. The Simple Chef website is nowhere to be found. The company may be a mystery, but they do appear to be selling a legitimate product. They also sell deep fryers, vegetable spiralizers and other cookware. 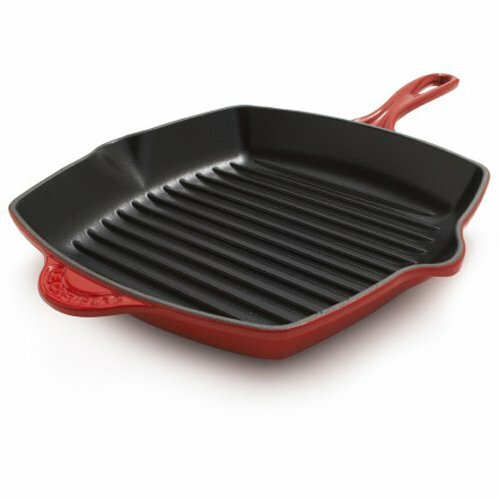 The fact that their cast iron skillet is dishwasher safe and doesn’t require seasoning is perplexing – is this true cast iron? 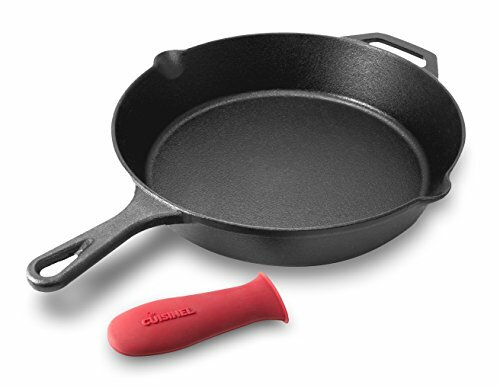 Le Creuset has been around since 1925, producing cast iron cookware that is hand-inspected by French artisans. Their product line has since expanded to other types of cookware, bakeware and other kitchen tools. Their website has a huge database of recipes for cooking with cast iron skillets and other methods. They have an educational section called Le Creuset 101, where users can not only learn about their products and care instructions, but can also access customer service, recipes and warranty information. 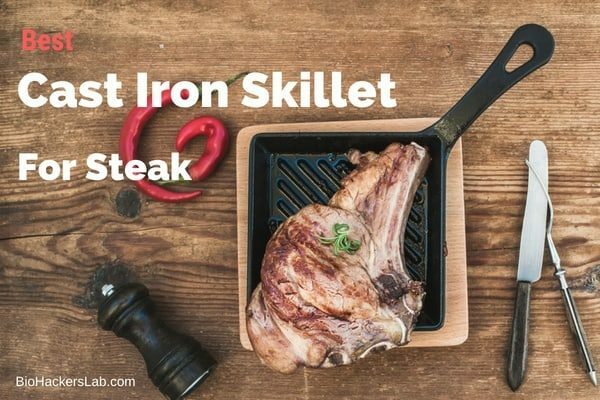 I know you were looking for what are the best options, but here is some more detail as to why we might need cast iron skillet products to help us cook our meat like a steak chef on an only meat diet. Why Use a Cast Iron Skillet for Steak? What Size Skillet is Best for Steak? For a single steak, a 10- to 12-inch skillet is perfect. For cooking multiple steaks, a larger pan would be needed. 2.1 Why Use a Cast Iron Skillet for Steak? 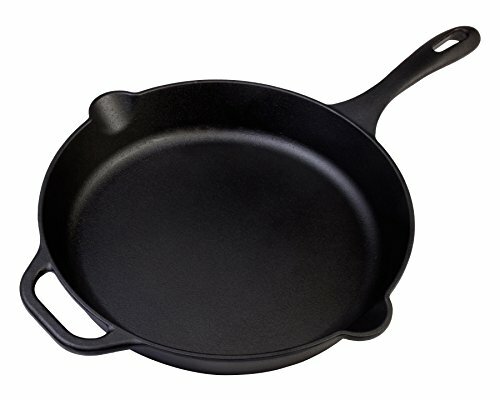 2.2 What Size Skillet is Best for Steak?